After what feels like an eternity away from the touring routine, Radiohead have unveiled the first ten tour dates for their upcoming US run. Spending three years away from the traveling circuit has left the group wanting to reconnect with their fans even more. Supporting Radiohead on these dates will be indie rockers Other Lives. The tour will start over in Miami, Florida on February 27 and end in Glendale, Arizona on March 15. 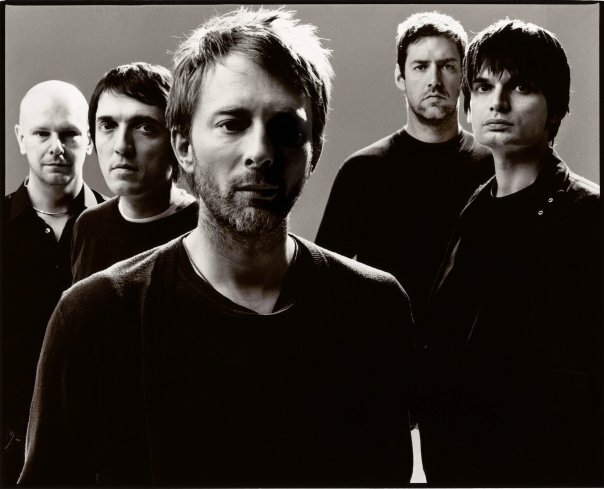 Don’t be sad if you think Radiohead won’t be coming to your town. They still have many more dates to reveal and UTG will have those in time. Click past the jump to view the entire touring schedule and let us know if you plan on grabbing tickets as soon as they hit the box office.